No need to apologize for your poem. 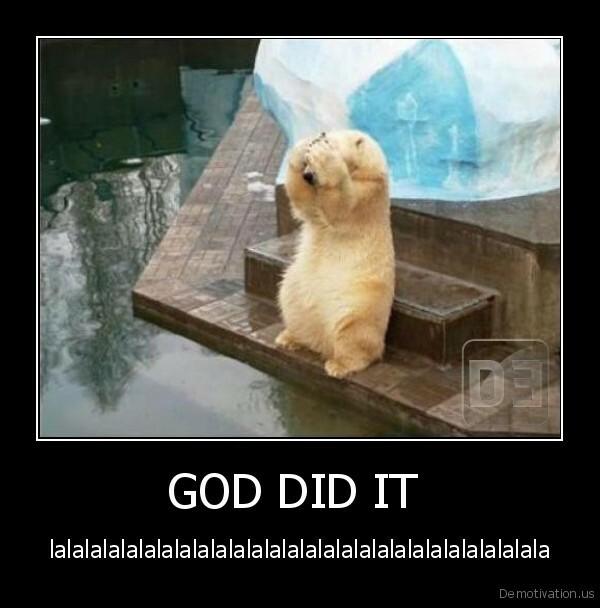 God did it! Yes, we can say if god exists everything is permitted 🙂 we take no responsibility!